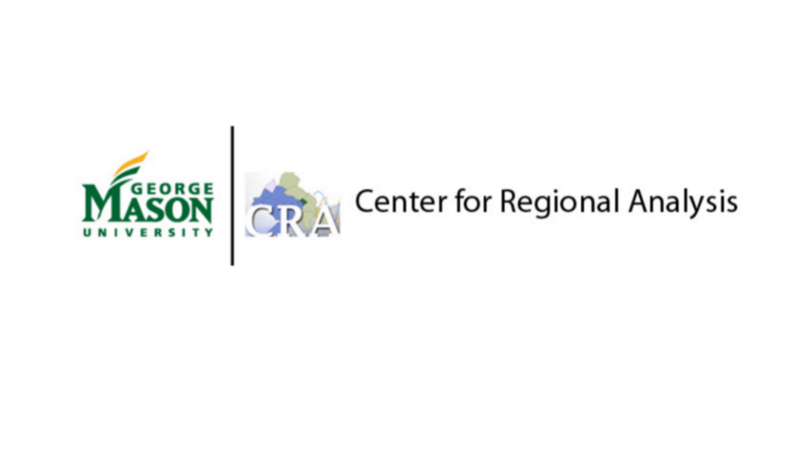 The GMU onAir chapter is the first and model chapter for Virginia onAir. 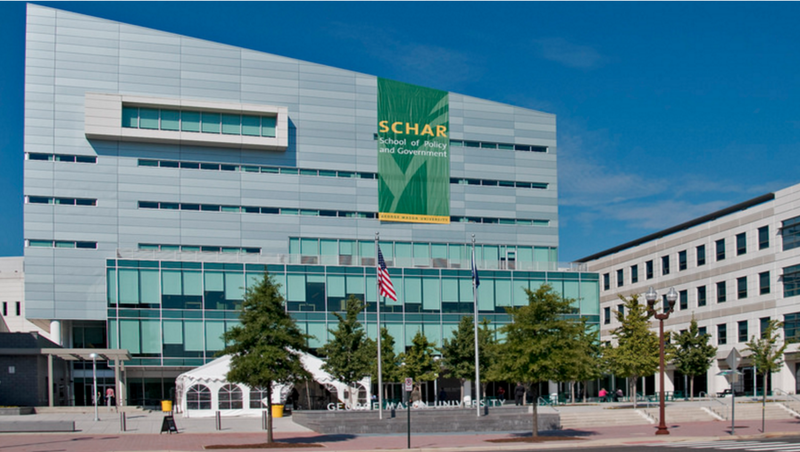 Undergrad student members are affiliated with a number of GMU schools, departments, and programs including: Schar School of Policy and Government, the Department of Communication, and the Film and Video Studies program. 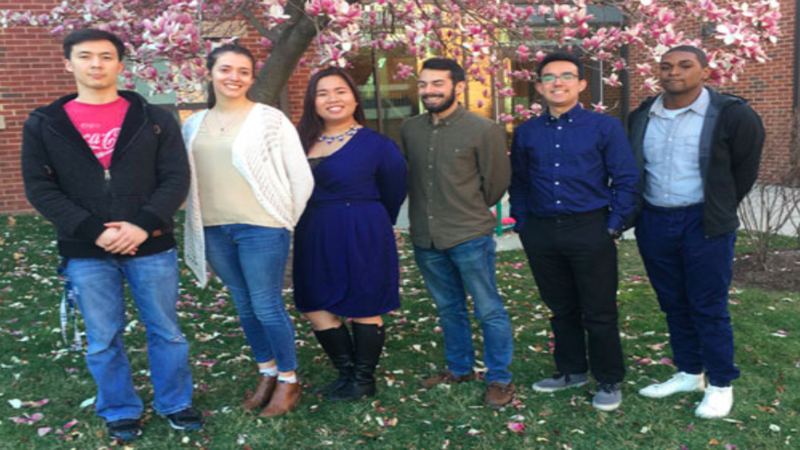 A undergrad student club/student organization is also being formed to work in tandem with the GMU onAir Chapter. 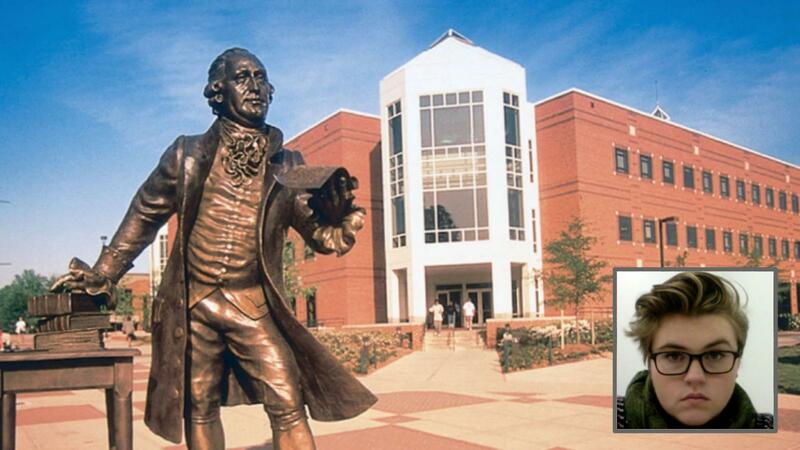 GMU grad students, faculty, staff, alumni, and friends of Mason also participate as chapter members. Virginia onAir Hub coordinators will be establishing, over the next year, onAir chapters throughout the state including at VCU, UVA, JMU, Virginia Tech, ODU, and William and Mary. An internship with Democracy onAir is the next step in continuing my journey toward my goals of becoming a political journalist. 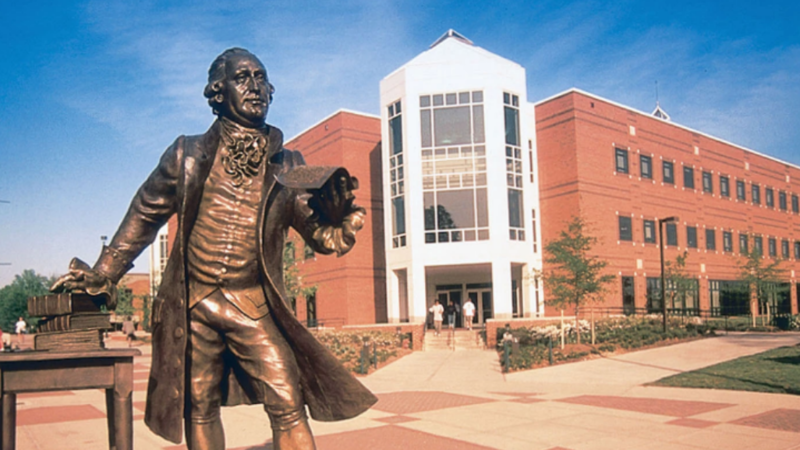 My studies thus far within the School of Communication at George Mason University as well as my outside engagement in competitive forensics have vastly strengthened my journalism, public speaking, and PR proficiencies. While my networking skills will contribute to connecting efficiently with different sectors of the agency as well as other interns selected. The partnership between the internship and U.S politics is a connection that fully interest me. 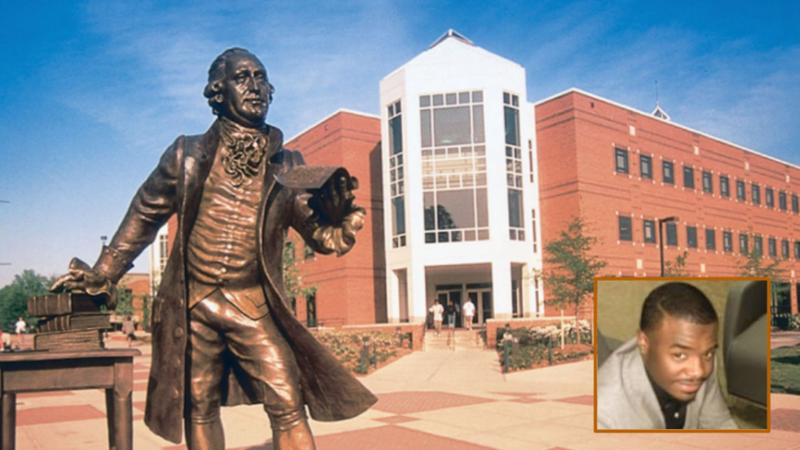 I am a recent graduate of George Mason University where I majored in Government and International Politics with minors in Data Analysis and Economics. I have worked with a number of non profit organizations including Rise To Peace, Virginia SBDC, and the Bipartisan Policy Center. 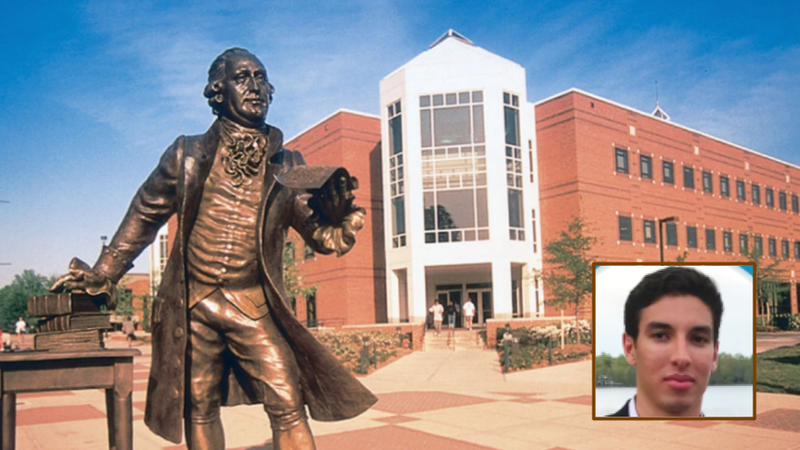 I was recently selected into George Mason University’s Global Politics fellowship program for the Spring 2019 semester. This fellowship is a very selective program where students take courses specific to global governance and development as well as international law and then pair their coursework with an internship related to the field of study in order to directly apply what is being taught in the classroom and gain valuable work experience. 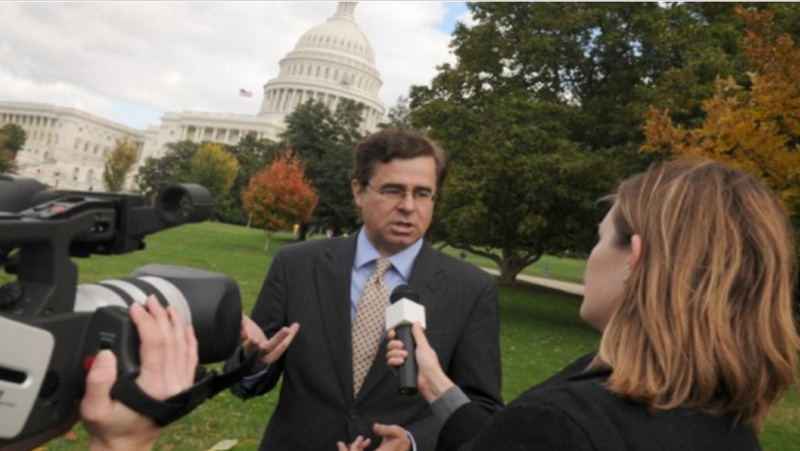 I greatly appreciate the opportunity to work with Democracy onAir. Networking is an important tool to move forward in a career and I hope I will gain some valuable relationships and experience from the internship itself. 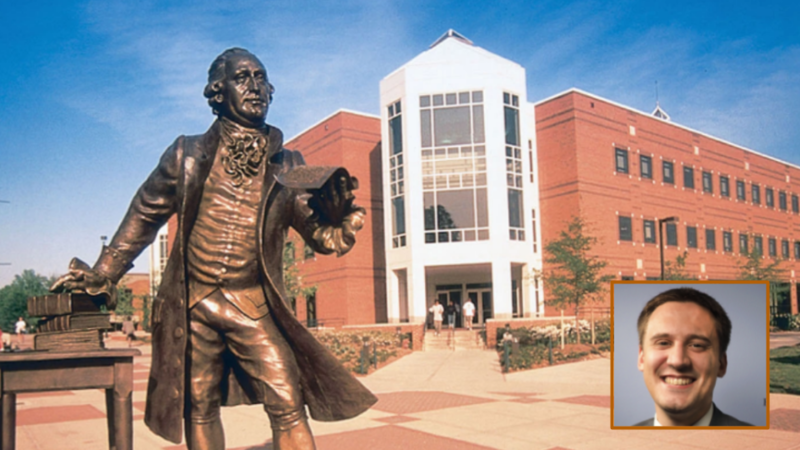 My term as an intern isn’t to only take it as part of George Mason’s Global fellowship and for course credit, but to be more educated in politics, government, philanthropy, and international relations. 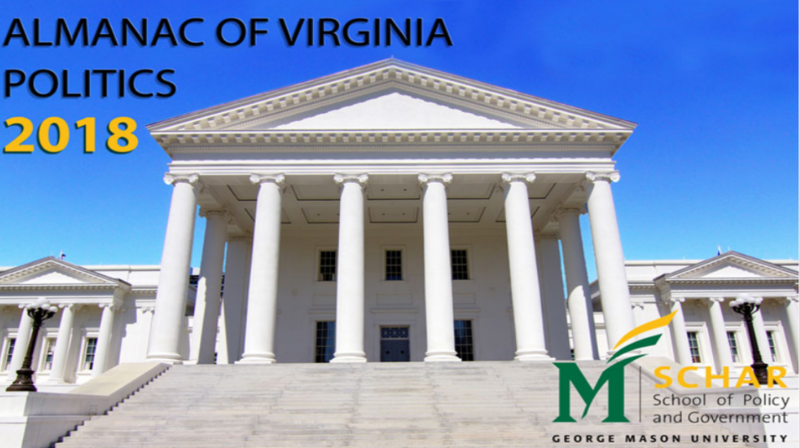 The Virginia Almanac project at George Mason University’s Schar School of Policy and Government provides an informative record of legislative sources, key decision-makers, and the legislative process. 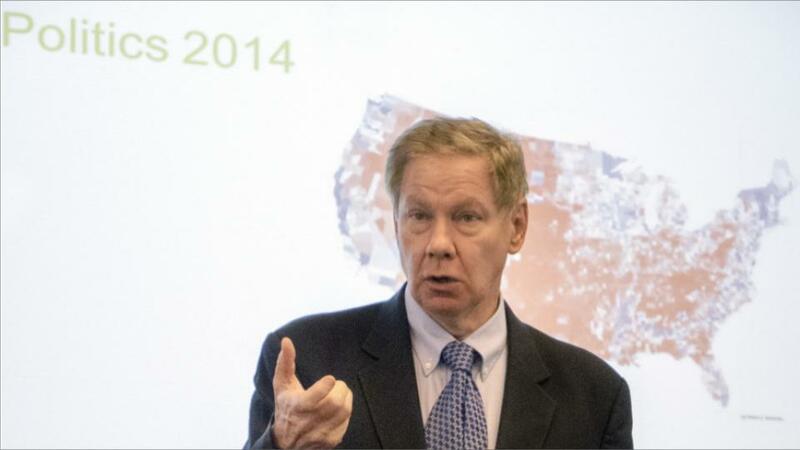 The new online edition outlines the basic framework of Virginia politics by providing the raw data for analyzing the record of members of the General Assembly. As a historical tool the Almanac is useful to lobbyists, libraries, civic activists, and researchers. This easily accessible source is an indispensable tool for those who want to know the who, what, when, and how of Virginia politics. 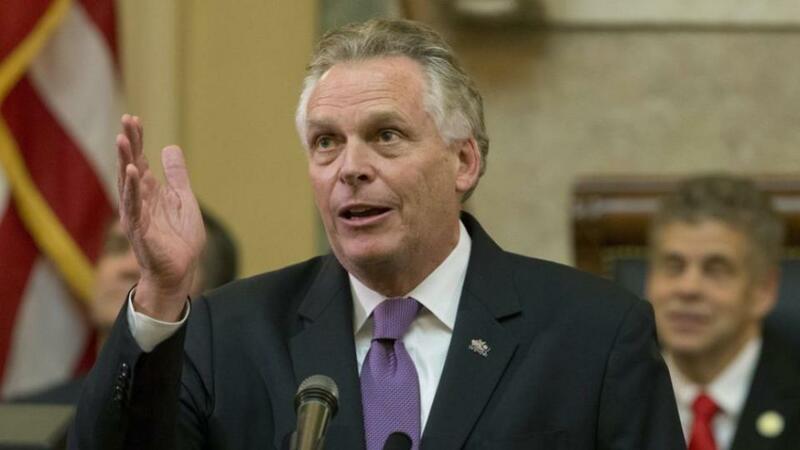 Terry McAuliffe (born February 9, 1957) is an American politician and former entrepreneur who served as the 72nd Governor of Virginia from 2014 to 2018. He was chairman of the Democratic National Committee from 2001 to 2005, was co-chairman of President Bill Clinton's 1996 re-election campaign, and was chairman of Hillary Clinton's 2008 presidential campaign. Areas of Specialty: Economic principles, political economy, economic policy, morality of modern capitalism. 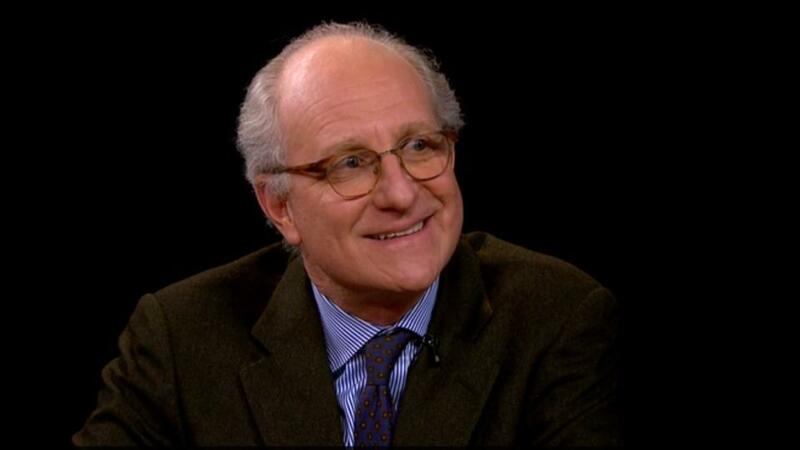 Steven Pearlstein, a Pulitzer Prize-winning business and economics columnist for the Washington Post, joined the Mason faculty as Robinson Professor of Public and International Affairs in the fall of 2011. 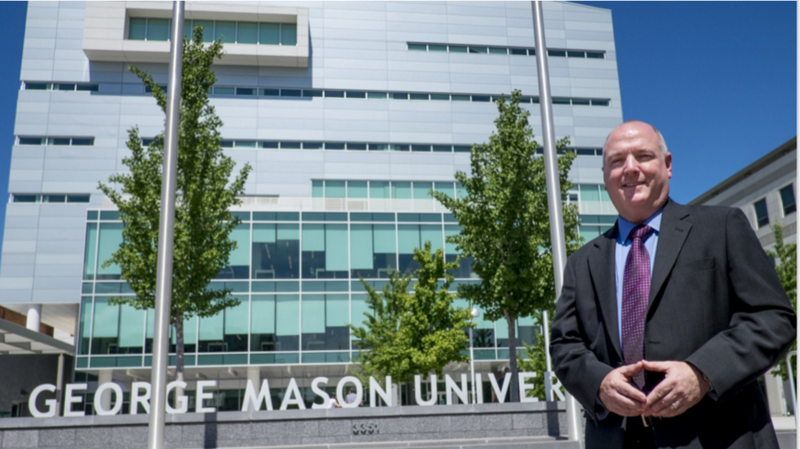 At Mason, he has focused on teaching economic principles to non-economic majors and helping to launch the interdisciplinary Politics, Philosophy and Economics concentration for majors in those departments. He also offers seminars on narrative journalism, politics, and wealth and poverty in the Honors College. 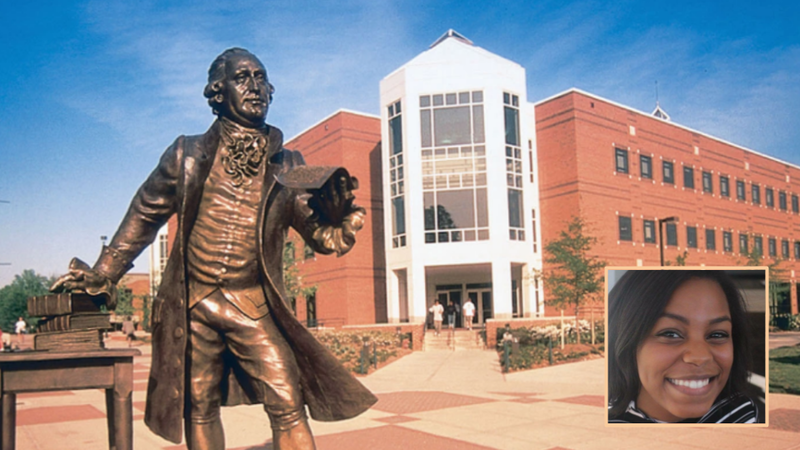 Mason Cable Network, also known as MCN, is the student operated television network airing 24 hours a day, 7 days a week to approximately 6,000 residents on the Fairfax Campus. 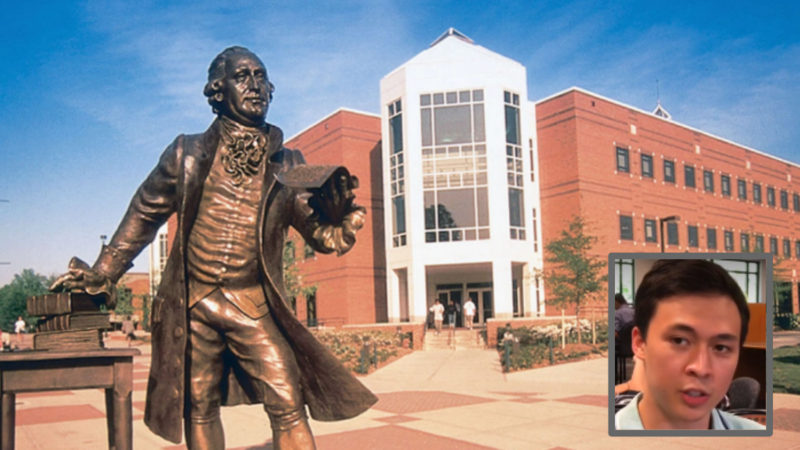 Here at Mason Cable Network, we have built a training ground for any student who hopes to gain hands-on experience or further their career in television or film. Starting in 2012, our broadcast switched over to high definition to increase the quality of our content. 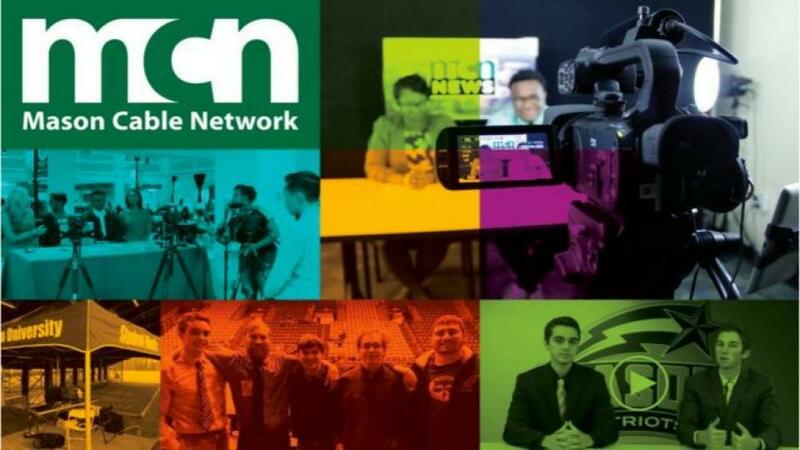 Fall 2012 was the first semester that Mason Cable Network has had the ability to produce and distribute live content through the network and online websites through live streaming. In the years since, MCN has broadcasted several University events including Mason Madness, and the International Week Dance Competition. We expanded our live content with a weekly news show, and through a partnership with Mason Athletics, broadcast the majority of the Athletics home games including basketball, soccer, lacrosse, wrestling, and volleyball. 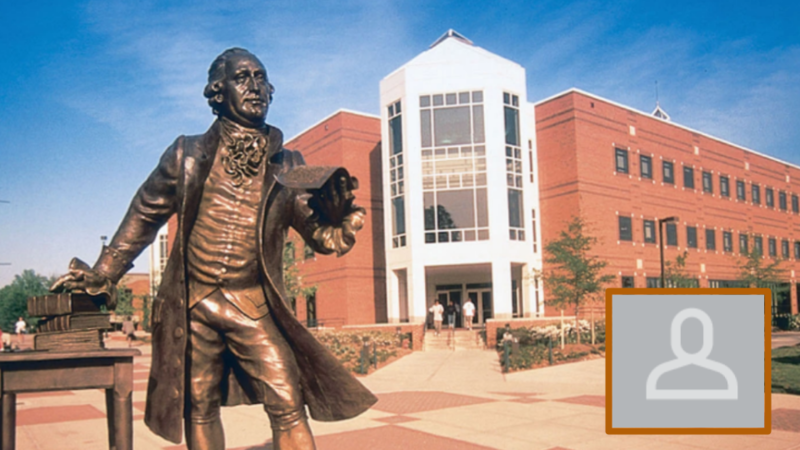 As we move forward, we strive to bring the Mason Nation programming that is geared to the community, whether that be news, sports, or entertainment. No matter the occasion, no matter the program, Mason Cable Network is 24/7 programming for Patriots by Patriots. Come and visit us in the Office of Student Media in the HUB. As a freshman with Mason Cable Network, I served as the Assistant Production Manager and was promoted to Production Manager just one year later. 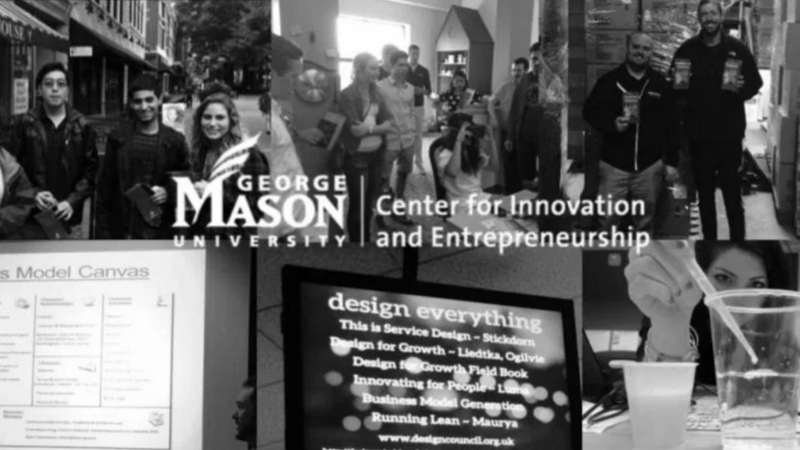 As the General Manager of Mason Cable Network, I hope to sustain the network’s growth, and bring new student concepts to the table. 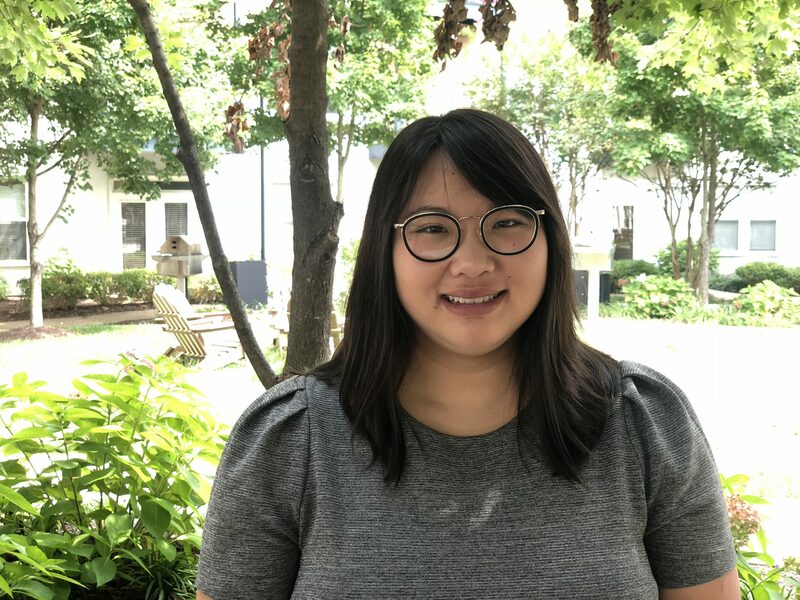 She enjoys the creativity and integrity behind multimedia journalism, and is furthermore interested with the discipline’s connection to political communication. 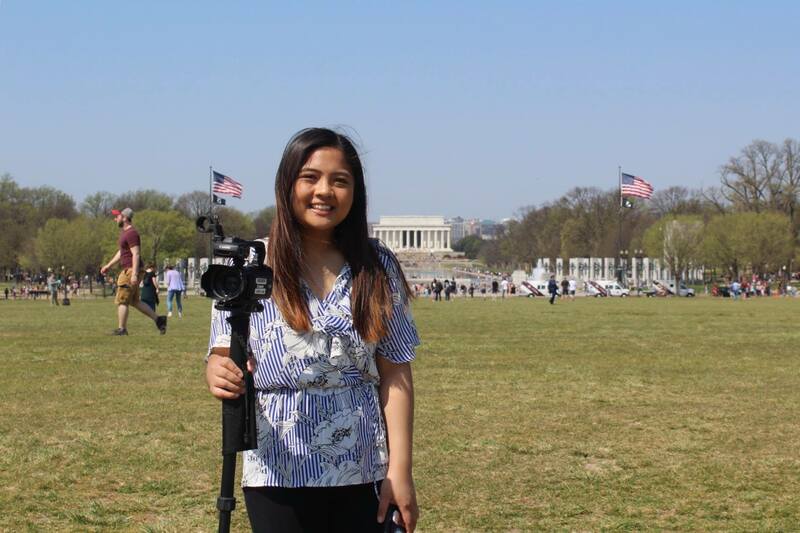 Angelique aspires a career as a news reporter/Multi-Media Journalist. 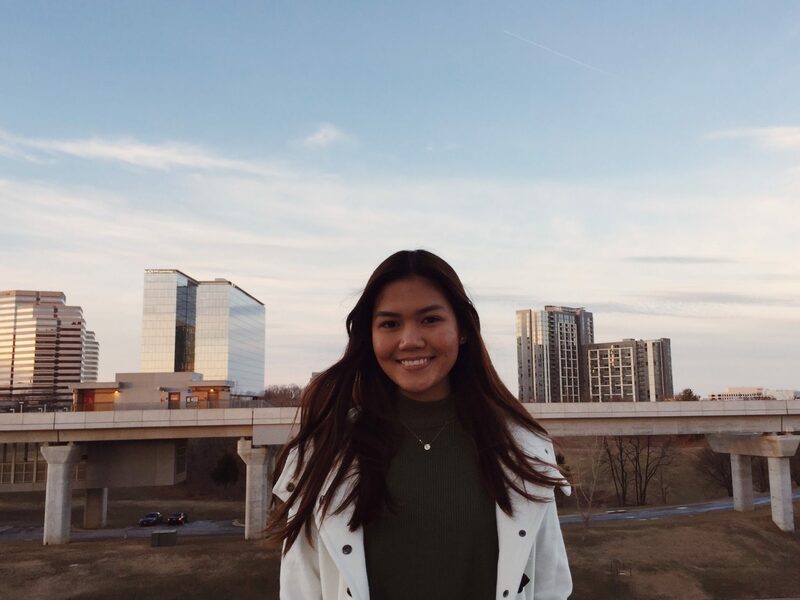 Freshman year, Sonia spent most of her time volunteering every Tuesday as a daily update reporter with Mason Cable News. She was also a scriptwriter for the live weekly broadcasts. After a year of involvement in the Office of Student Media, she is currently fulfilling the role as Production Manager of the network. She enjoys working with a team to establish quality media content for her peers. In the future, she aspires to be a news anchor for a TV news station in the DC area. 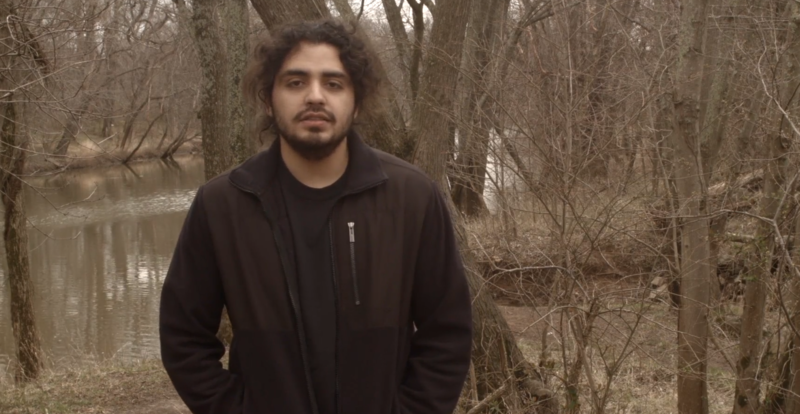 I started down the media path when I first discovered short films on YouTube. Shortly after, I joined Bishop Kelley’s television network where I learned the ins and outs of live stream production. While at Kelley, I worked with several other students to film musicals, concerts, and other events. 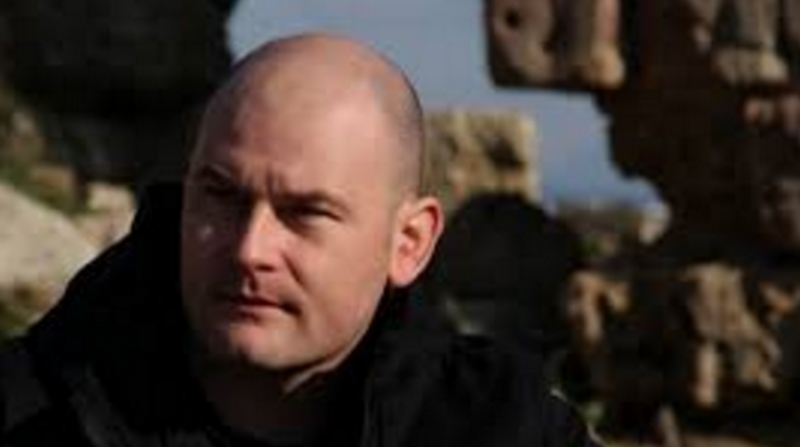 On the side, I would make shorts with his friends that would ultimately lead to the founding of a production company. My future career goal is to produce television shows that showcase and promote the wonders of the world. Led a team to participate in the 2018 Richmond 48 Hour Film Project. During my senior year of high school. I won a grant to write, direct, and edit a 20 minute short film, “eighteen,” which she submitted to film festivals around Virginia. 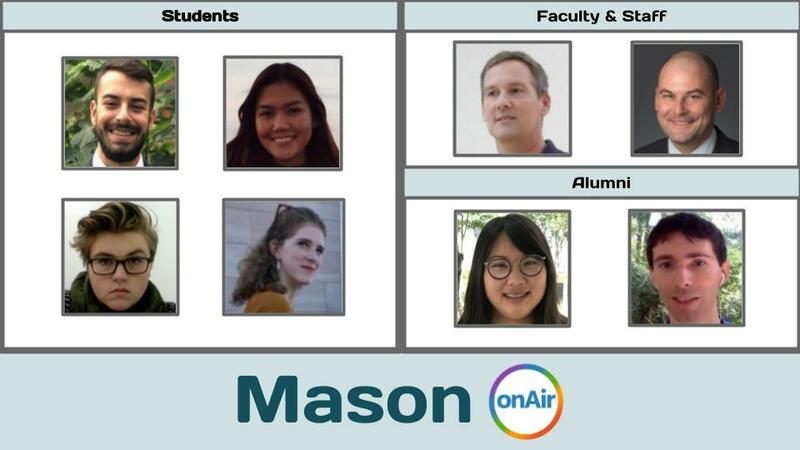 I am very excited to join the Mason Cable Network crew and to work with a team of creative and hardworking people. In the future, I would like to edit and produce feature films. 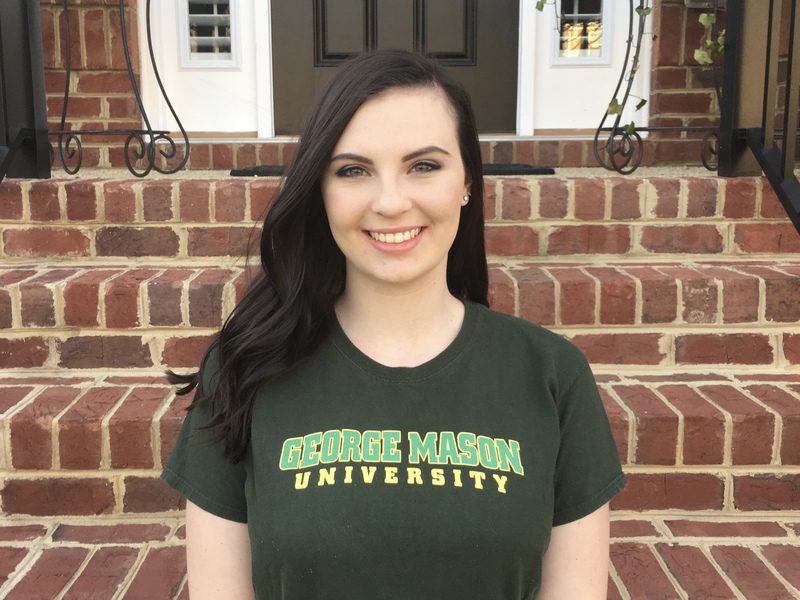 Senior: Major in Film and minor in Theater at George Mason University.